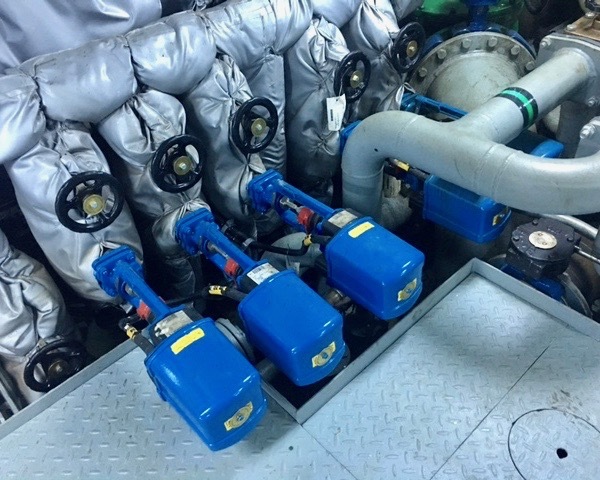 Before performing the conversion, this ship worked on a manual system to control the heavy fuel oil storage tank heating system. The team of I.S.S. 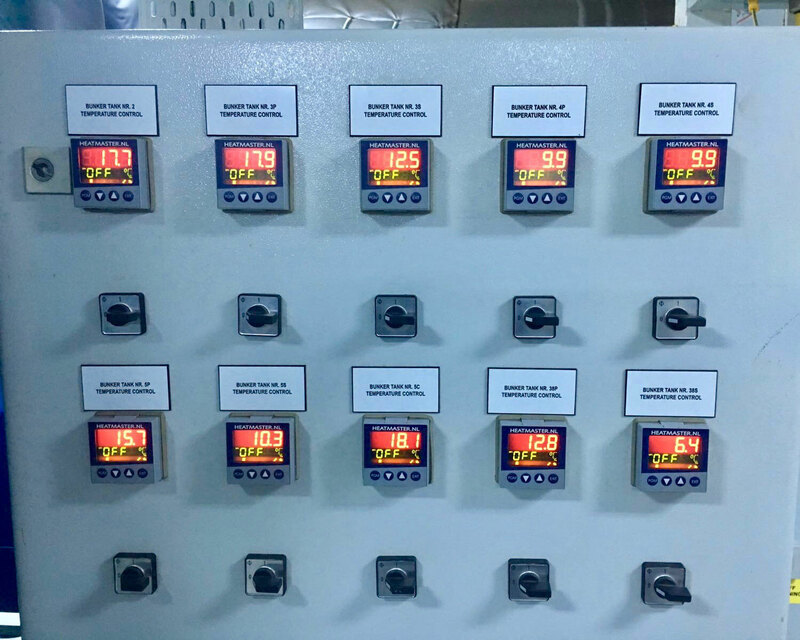 Industrial & Ship Services BV designed a new digital control system, to increase the efficiency of the system and to improve the working conditions of the operators. 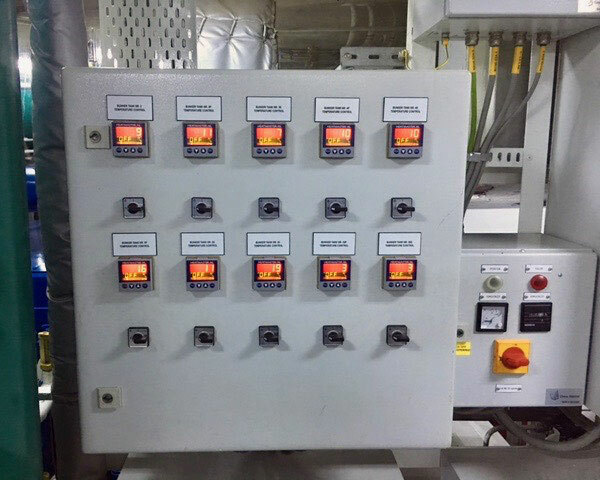 For this conversion, a switch box with Jumo electric temperature controllers was produced by I.S.S. 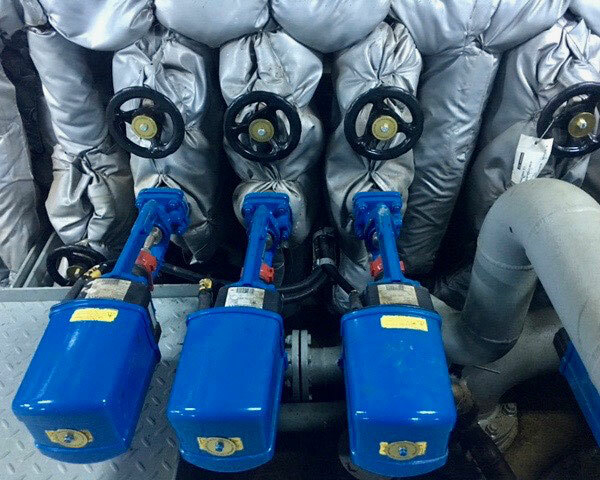 Industrial & Ship Services BV and ARI Armaturen control valves were installed. New ARI-PREMIO electric control valves were installed. ARI-PREMIO electric control valves were installed in the ship. 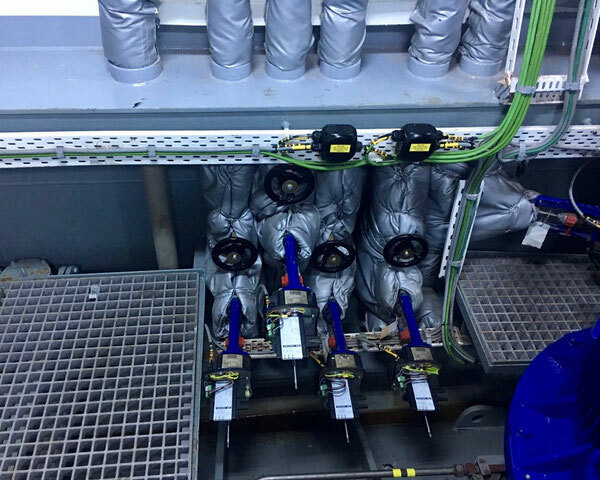 The system was upgraded with new ARI-PREMIO electric control valves. The new switch box with Jumo electric temperature controllers. Jumo electric temperature controllers were used to automate the system.